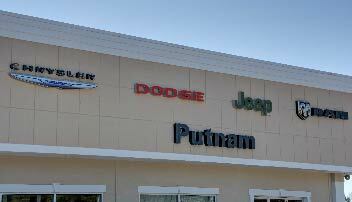 Long term service satisfaction is one of our main goals at Putnam Chrysler Dodge Jeep Ram Kia. Our factory and ASE trained personnel look forward to serving all your automotive needs. Our Service Department is fully equipped with State of the Art equipment, tools and experienced technicians to ensure quality work. Our main responsibility is to fix your vehicle right "The First Time." Rest assured, we will not perform any work on your vehicle unless you fully understand the necessity for it, as well as the cost. Our recently remodeled customer service center was built to provide excellent customer service to all of our customers. 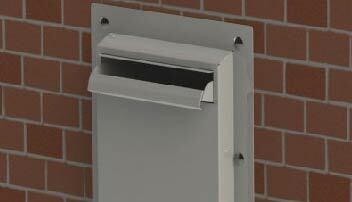 Call us at (860) 963-2277 or schedule an appointment online. Relax in our comfortable waiting lounge and enjoy free Wi-Fi and Coffee while your vehicle is servicied by our certified technicians. Or check out our large inventory of Chrysler, Dodge, Jeep, Ram & Kia vehicles in Putnam, CT.
We fix it right the first time. With our factory certified tools and equipment we can service and repair any make or model and can do any warrentee work on Chrysler, Dodge, Jeep, Ram, & Kia models. 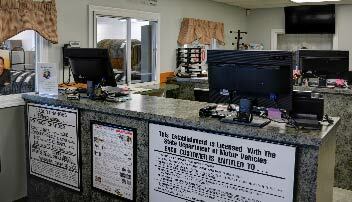 You can have peace of mind that your vehicle is in good hands with our factory certified technicians. 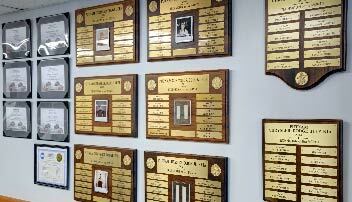 We've won several awards for our quality of work and customer service. If you can't wait for your vehicle, we'll be more than happy to bring you to your local destination in one of our shuttles, and upon request will pick you up and return you to Putnam Chrysler Dodge Jeep Kia. 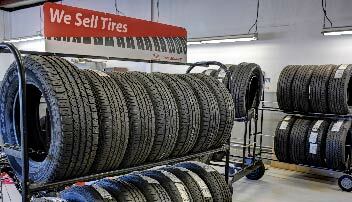 We are stocked up with Chrysler, Dodge, Jeep, Ram, Kia parts and accessories, as well as tires. Also, check out the case in the showroom for some MOPAR apparel. 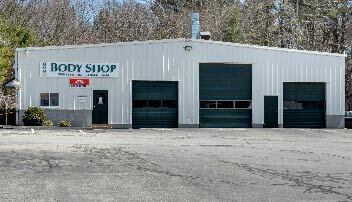 Our body shop is on site and will provide free estimates on the spot. If ever needed, we provide towing and free mobile appraisals as well. We guarentee our work for life. 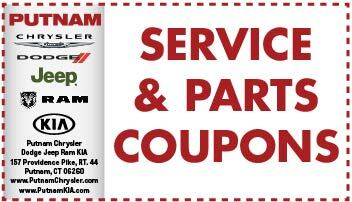 Check out our monthly service specials and coupons. Save money on something different every month, from oil change discounts to alignment discounts. 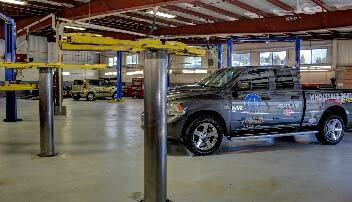 Haley Chrysler Dodge Jeep Ramthe ability to service all your vehicles, not just your Chrysler, Jeep,Dodge, Ram or Kia. 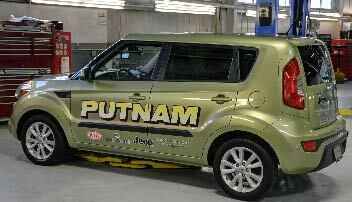 So the next time your Ford, Chevy, Toyota or Honda needsservice, bring it to Putnam Chrysler Dodge Jeep Ram Kia and they will be happy to take care of you. Our facility is equipped with a night key-drop for your convenience should you need to leave your vehicle after hours. 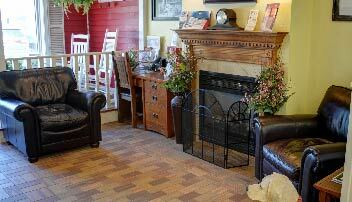 If you come in during working hours, we will do our very best to get you in and out quickly and efficiently. You can sleep easy with your vehicle in our hands.